We are meeting at the Riverside Convention Center, and staying at the historic Mission Inn (or at Hyatt Place). All sites are in downtown Riverside, steps away from restaurants and entertainment. 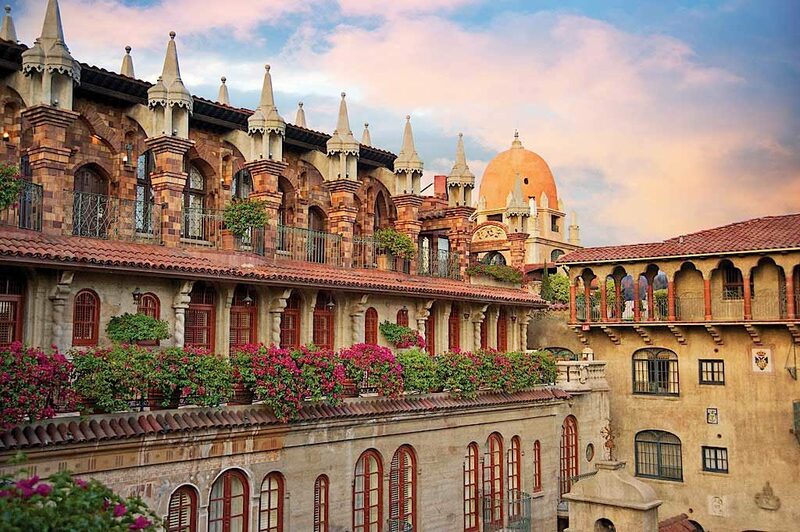 Cal-IPC has negotiated a small block of special conference rates at the historic Mission Inn at $95 per night, single occupancy. Call 800-843-7755 and reference group name CALIPC 2019. Limited rooms available. Reserve by September 13. Additional rooms have been arranged at Hyatt Place at $104 per night. Call 888-492-8847 and reference group name CAL IPC Symposium 2019. Limited rooms availalble. Reserve by September 24. Note: Room rates do not include applicable state and local taxes and fees. Special fees may apply, including parking, additional guest rates, in-room wifi rates, and other fees. See the Riverside travel bureau for great information on getting there by air, train or bus. The site also has a lot of information about restaurants, museums, hikes, and other attractions. We have posted a google document as a bulletin board for coordinating ride shares and room shares. If you need a ride or a room, or if you have a ride or room to offer, please view the Google Ride & Room Share bulletin doc.